CAREM is the first Pressure Water Reactor developed in South America. Argentina has over 50 years of experience in the Atomic Energy Industry. 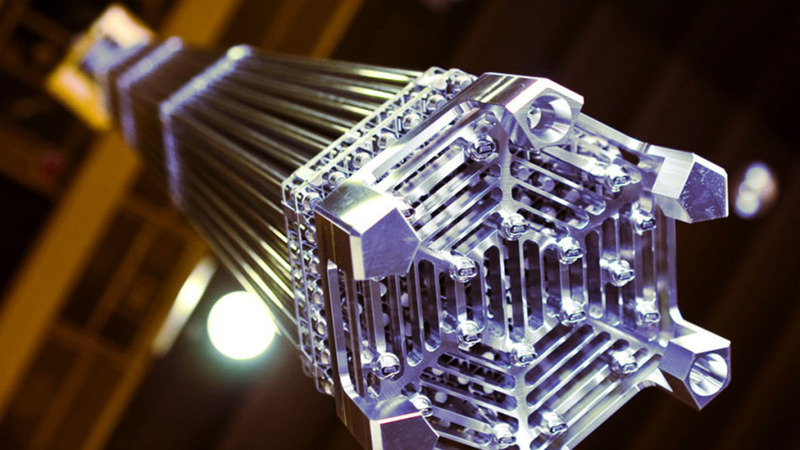 VDS works on the Mechanical Design and Engineering of critical components for this reactor. This project represents a great challenge for it is an automated new generation (4th generation) reactor with full passive safety. It is also a modular reactor so it represents a flexible, cost-effective energy alternative. VDS’s services to this project include Conceptual and Detailed Engineering of Pressure Vessel, Steam Generators, Fuel Handling System (FH), and Control Rods among other Mechanisims. Currently VDS is participating also in the construction of milled parts for these components.